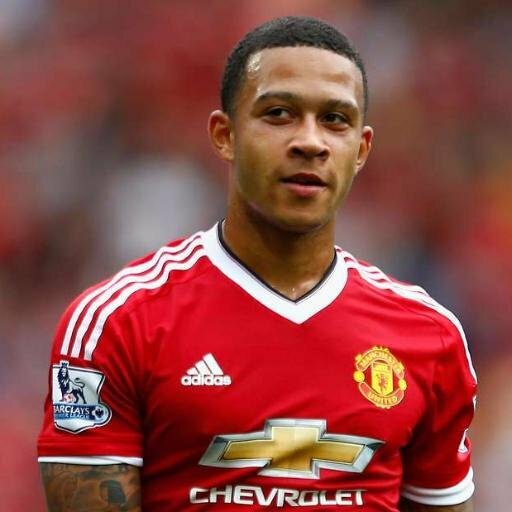 Netherlands international Memphis Depay is pleased to have received a free role at Lyon during the backend of the season. The Dutchman has been in outstanding form of late with five goals and five assists in just four league games, and he is aiming to continue the run for the remainder of the campaign. Everton manager Sam Allardyce has admitted that summer signing Davy Klaassen is disillusioned with life at the club after finding himself out of favour for the Premier League duties. 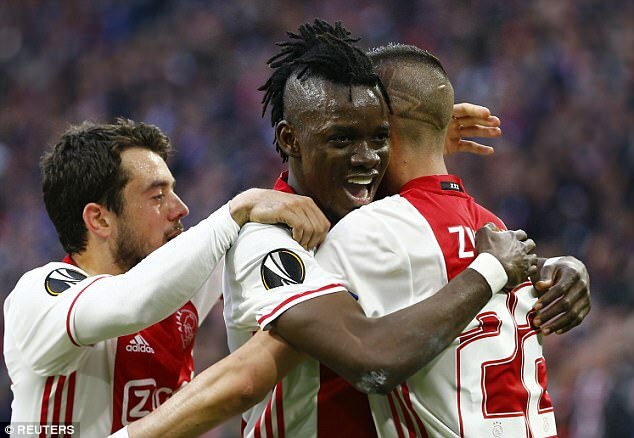 The Netherlands international joined the Toffees after a top season with Ajax in the Eredivisie, but he has since no success in the English top-flight. From the go, Klaassen struggled to adapt to the pace of the English game, and he has not started a single Premier League match for the Toffees since September. Speaking ahead of the Burnley match, Allardyce stressed that the Dutchman is not pleased with his situation, but there is nothing much he can do given the competition for places in the Toffees ranks. Ajax’s new coach Erik Ten Hag has just completed his first training session at his new club. 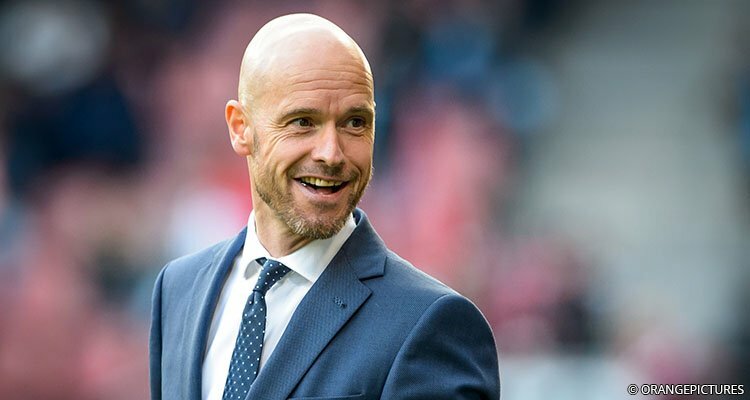 After being appointed only a few weeks ago, Erik Ten Hag is expected to change the club’s near term vision. The club recently had a clear out of the managerial staff after they did not stick in line with the philosophy of the club. Ten Hag comes to the job with a relatively decent coaching career in but not at the very top of the game. 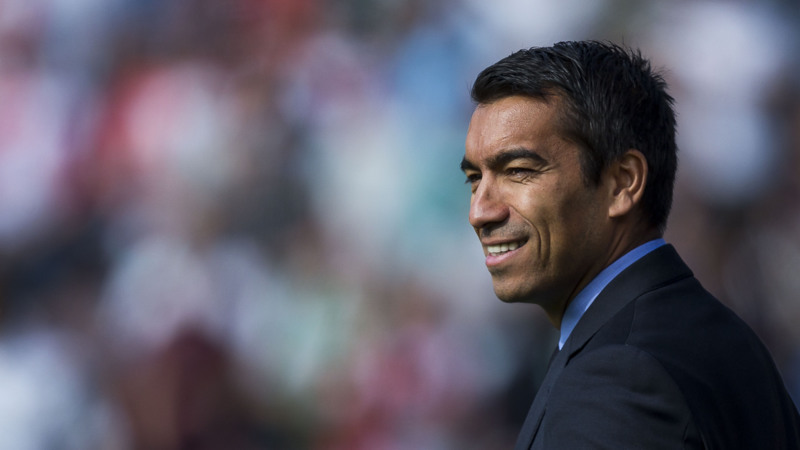 He has been in charge of Utrecht before coming to Ajax, but he says that he has learned a lot from working with Pep Guardiola at Bayern Munich. Ten Hag hopes to implement the lessons learned from the best in the business the Dutch outfit. The 47-year-old has replaced Marcel Keizer and will be hoping to make a major impact in the second half of the Dutch Eredivisie. Ten Hag has spoken at length about the way Guardiola has shaped his tactical approach and knowledge about the game. Regarded as one of the best managers in the world, Guardiola spent three years at the Allianz Arena, while Ten Hag was placed in charge of the Bayern Munich reserve team. Ten Hag is expected to be backed by a couple of signings, but the manager is not sure about the possibility of spending money in the January window. 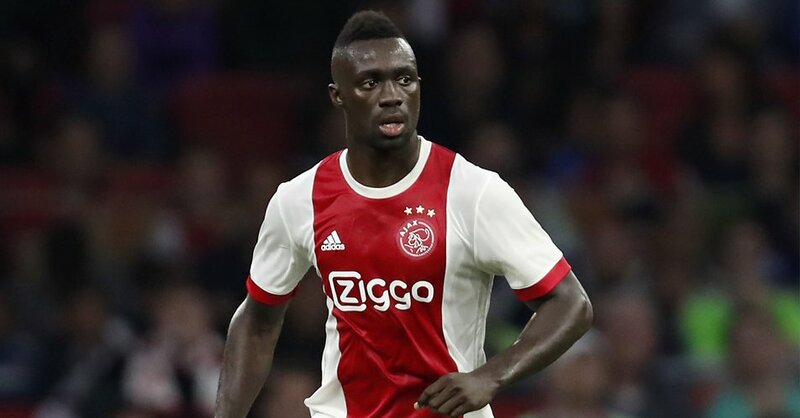 It has been revealed that Tottenham Hotspur defender Davinson Sanchez had the chance to go to Barcelona two years ago but elected to go to Ajax instead. The 21-year-old has been earning rave reviews with his performances for the North London in the Premier League and also the Champions League this season. He came to the attention of Spurs during his two seasons in Dutch football with Ajax. The Netherlands have quickly dropped from being a nation on the edge of victory on the world stage to collapsing back to back on the continental stage. 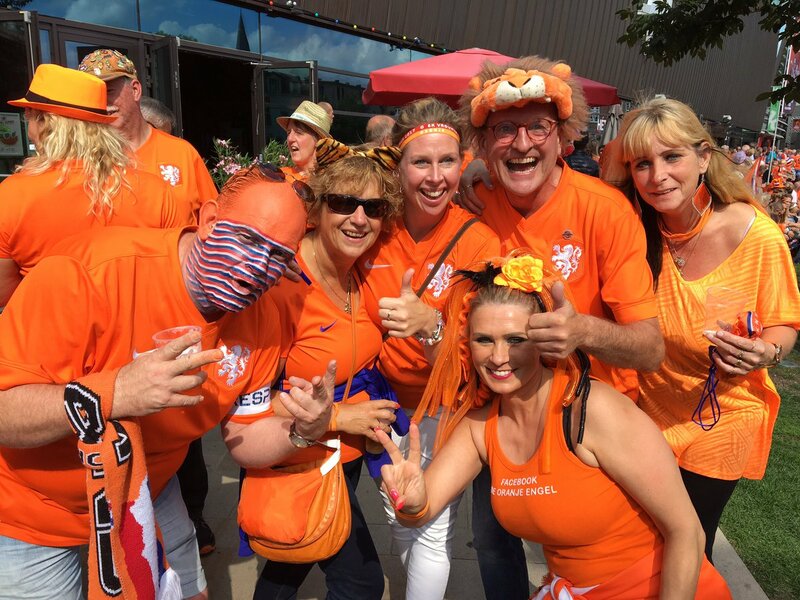 Even the Dutch football federation (KNVB) officials could not ascertain if they would have a full stadium when they played their last World Cup qualifier against Sweden – yes, it was that bad that the fans preferred to stay away. Posted byadmin November 8, 2017 Posted inEredivisieTags: Holland, Netherlands, QualifiersLeave a comment on CAN THE NETHERLANDS RECOVER SOON? 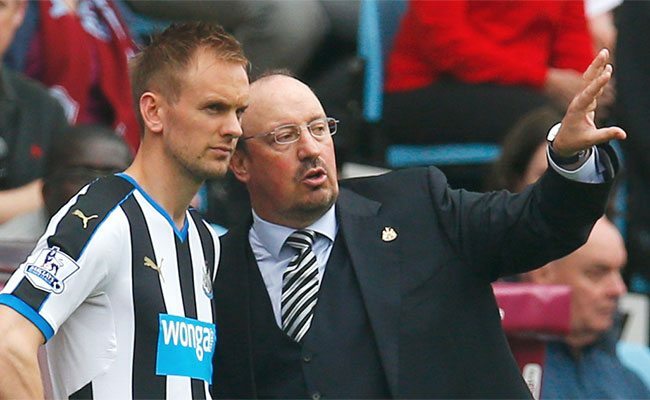 Siem de Jong is likely to end his spell in English football after making a return to Ajax. The midfielder has been with Newcastle since 2014, but he has gone through an up and down time at the Tyneside. The 28-year-old has already experienced relegation and promotion with the club. As a result, he was loaned out to PSV last season when he made in 19 appearances and scored six goals in the league. As a result, the impact made by the Dutchman has prompted Ajax to make an offer for the player, who joined Newcastle in a £ 6 million deal. When you’re considered the thired best team in the country (well, amongst the top 3 of the country’s top clubs in a respected European soccer league), not winning the league in almost 20 years can take it’s toll. 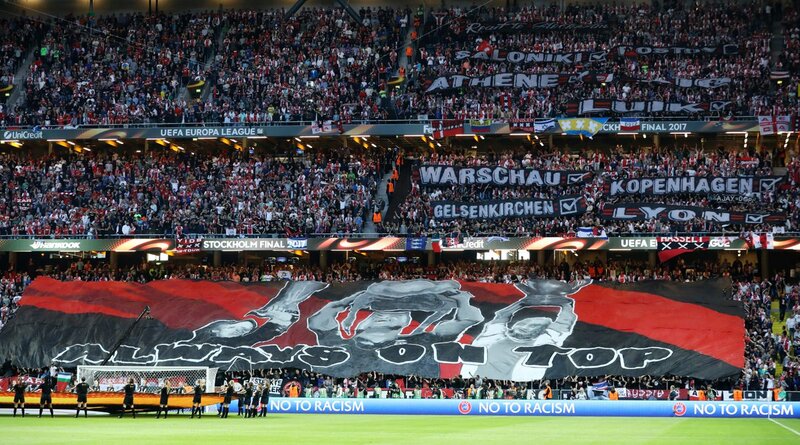 A bit like Atletico playing the third wheel in the perennial battle between Barca and Real, Feyenoord have always been left out on a limb by both PSV and Ajax, with the clubs taking it in turns to exclipse their achievements. Premier League champs Chelsea have snapped Dutch football wonderkid Daishawn Redan ahead of rivals, according to reports in England. The whizkid is expected to join the Cobham academy where he would continue with his development. The Blues defeated local rivals the RedDevils and the Citizens, and German side RB Leipzig to get the lad. Reports in the Netherlands say Redan has signed a contract with Stamford Bridge as several clubs joggled for his signature. The Dutch youth international would resume at the club from July 1, after turning 16 in February. The youngster, who featured for the Dutch Under 17, preferred the Cobham route that has produced successful results in recent year. The youth side won the UEFA Youth League in 2015 and 2016. Though there is a poor record of the youth players making it to the senior team, Redan feels he would get the best training and exposure there then decide on his future later.